Braids can be an easy and extravagant method to show yourself this year! Moreover, it's so pleasant for your hair as it gives you a fantastic opportunity to get them some rest! Braids can also protect your hair from various environmental factors! 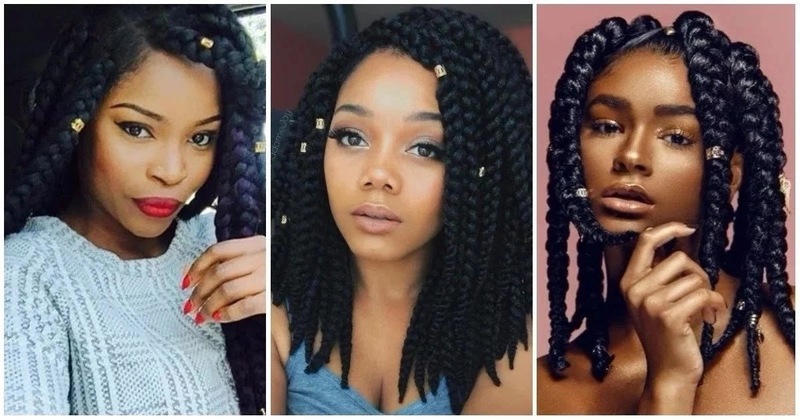 That's why you should take a look at the trendiest African hair braiding styles! Advantages of braiding hairstyles for ladies The very first advantage that you can get from hair braiding styles is the space for creativity! 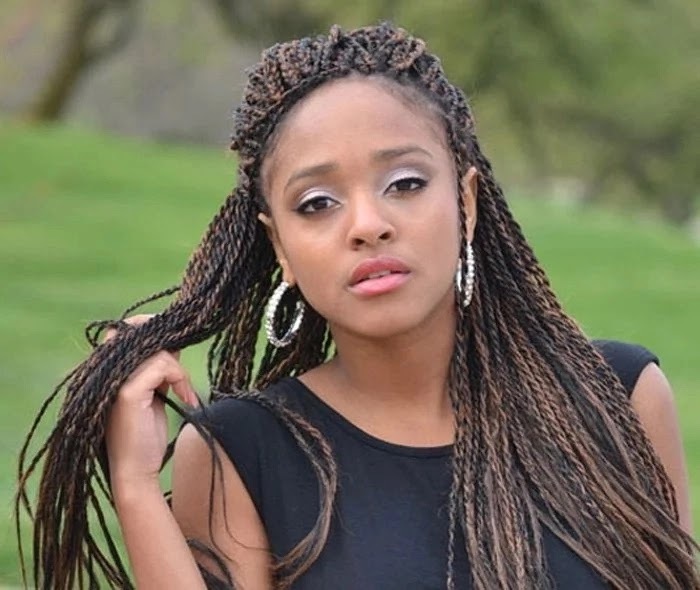 You will find a lot of interesting, cool hair braiding styles on the internet. 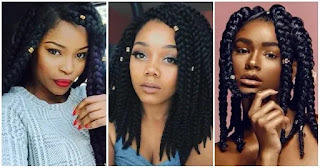 Moreover, you will be amazed at the great variety of hair braiding techniques! By the way, you can experiment with various patterns, curly and natural textures, highlights, shapes, and clips.